BASKETBALL SPOTLIGHT NEWS: Justice Williams Headed To Future Phenom Camp! Justice Williams Headed To Future Phenom Camp! The Basketball Spotlight Future Phenom Camp commitments are trying to roll in as super guard Justice Williams will be in the building. The PA native recently won the Mr. Memorial Day Award at the Basketball Spotlight MDC while helping the Hilltoppers Heat won the Gold Ball. Williams is ranked as one of the top guards in America and his attendance should only raise his stock. Stay tuned as Basketball Spotlight will give you more commitments for the Future Phenom Camp. Can you handle Justice Williams? Make sure your register early because a sellout is imminent. 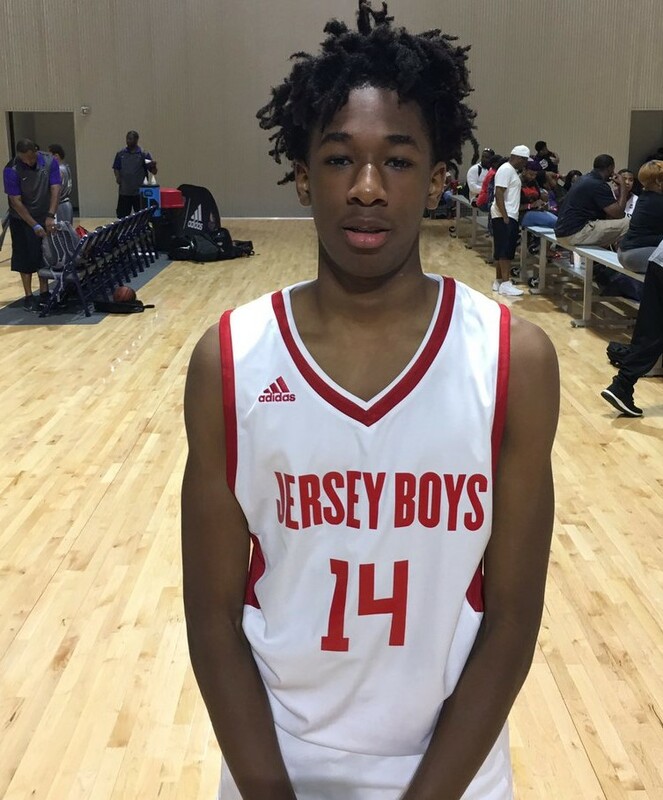 Sellers Ready To Return To Future Phenom Camp! Michigan's Towns Headed To Future Phenom Camp! Cameron Gillus Returns To The Future Phenom Camp! Jerry Easter Jr. Returning To Future Phenom Camp! Tyler Hawkins Returning To Future Phenom Camp! #1 Elijah Fisher Headed To Future Phenom Camp! 8th Grader Harmon Dazzles In Argentina! Spotlight Video: Pierre Shines At MDC!